Hyewon has worked extensively in both the UK and Korea, specialising in make-up, body painting, wig design and special effects for TV, theatre, film, photography and fashion. She won the title of World Champion at the International Body Painting Festival in Asia in 2012, and we’re delighted that she’ll be doing a body painting demonstration at the event so you can watch her world-class technique. 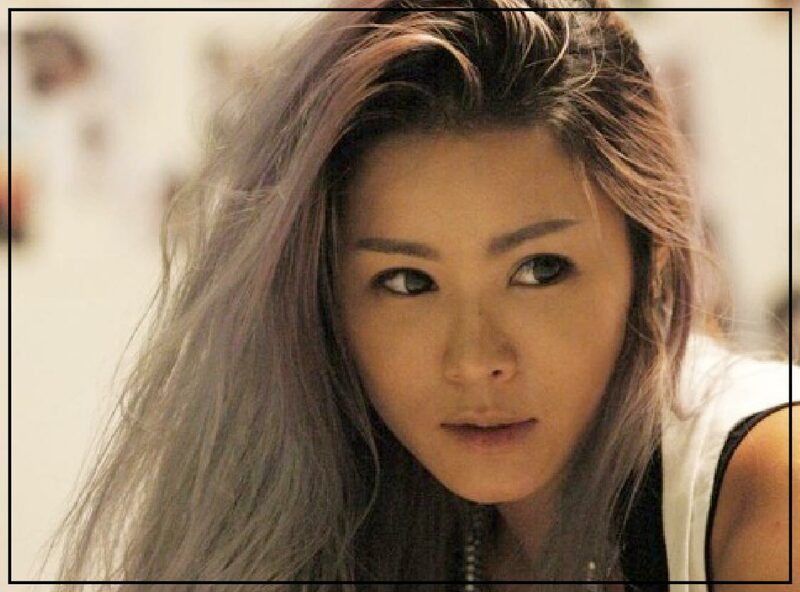 Hyewon began her make-up career in 2001 with the MBC Broadcast Network and Opera House in South Korea. She moved to the UK to study at the London College of Fashion and after graduating was awarded a finalist place in the 2007 BBC Vision Design Competition for Make-up. She relocated permanently to London and was employed at the Royal Opera House Covent Garden from then until recently when she deiced to embark on a freelance career. Hyewon has also done a lot of editorial work with clients like Madame Tussauds, the BBC, ITV, Warner Bros, Tatler, Vogue, the Guardian, Christian Dior, Alice Temperley, Michael Clark, the London College of Fashion, Su-Won University and Ealing Studio.